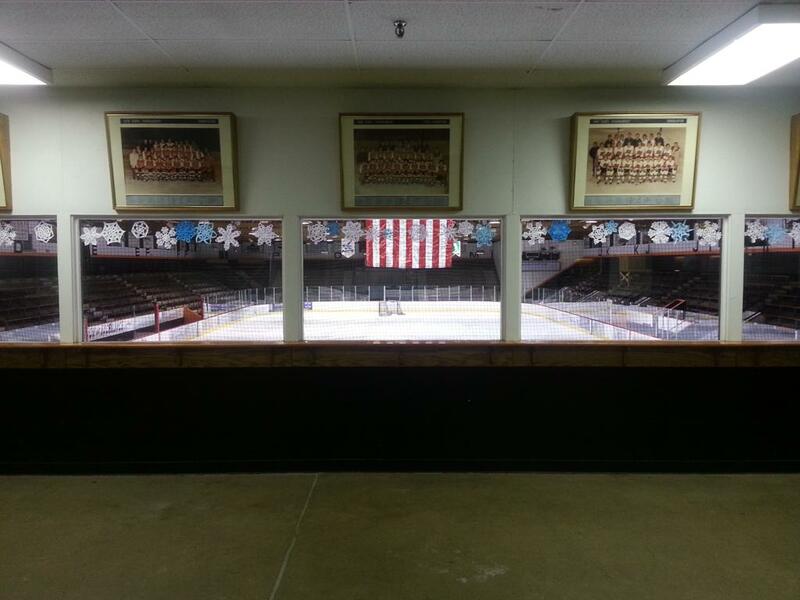 The IRA (Itasca Recreation Association) Civic Center is located at Highway 38 and 14th St. NW in Grand Rapids MN and houses 2 sheets of ice within the arena for the Grand Rapids Boys and Girls Youth Hockey Association. 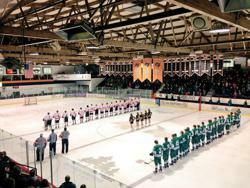 It is the home arena to the former Indians - now the Thunderhawks - High School hockey teams, that have a rich hockey tradition and history of producing some of the best high school hockey players the State of Minnesota has seen within the "State-of-Hockey". 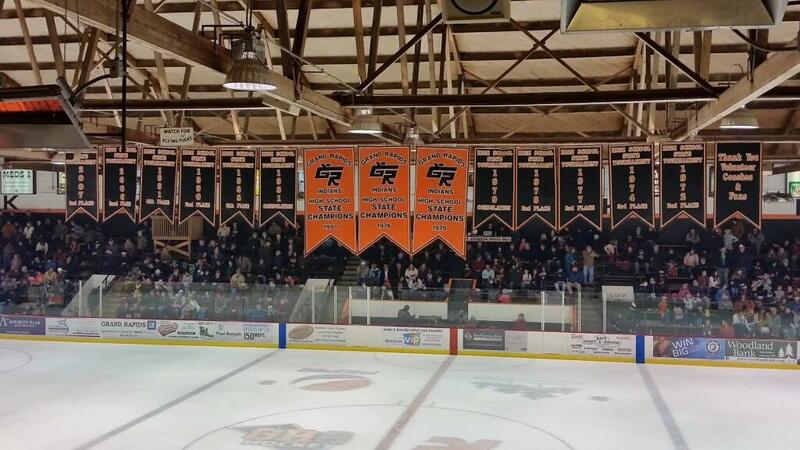 Grand Rapids having four state Championships, twelve state appearances for a total of fifteen trips to St. Paul, banners hang proudly from the rafters in the IRA. The numerous photos of all the former D1 and NHL players in the concourse further prove that Grand Rapids hockey is a history laden program. 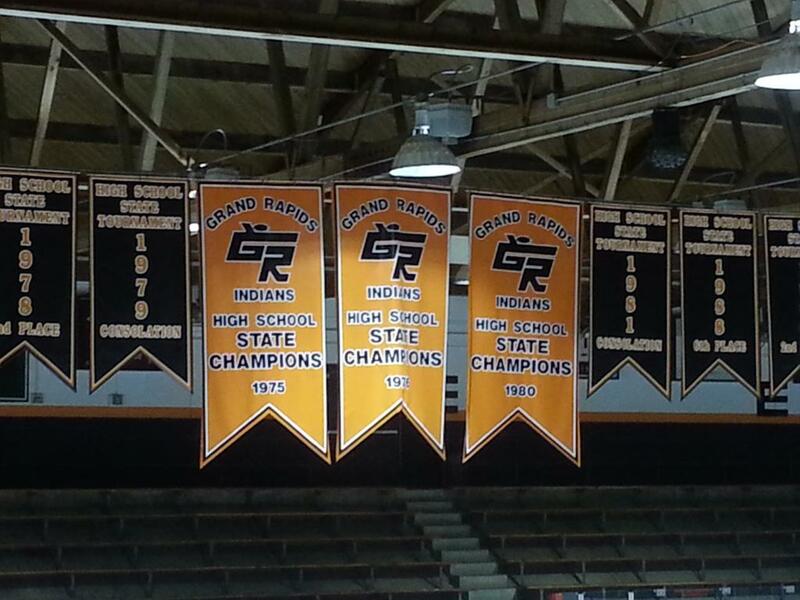 The Grand Rapids Hockey Program began on the outside rinks of Grand Rapids in the mid 1940’s. The early program was conducted entirely on the outside rinks throughout the later 1940’s, the entire 1950’s and well into the 1960’s. During this era the ultimate goal of the hockey program was the construction of an indoor arena that would serve hockey, figure skating and civic activities. In 1960, the Itasca Recreation Association was formed with the expressed aim of raising funds with which to construct an indoor ice facility. This organization of many ambitious workers worked long and hard at the task of gaining community support for their project as well as raising money for the construction costs. By 1961, the group had achieved its goals and plans for an arena could move forward. The first stage of construction began in 1962, with much of the actual construction being completed by volunteer labor. Individuals donated their time as well as money, and the arena gradually began to take shape. The entire cost of the original was raised by donations from the business community and from private citizens. The arena at this stage was merely a shell with much completions work still to be completed. In 1965, the upper lobby area was added to the arena at a cost of $150,000; later, in 1967-1968, artificial ice, heating and seating were added to the arena. Total cost of the later additions was $200,000, and they were completed with funds donated by the C.K. Blandin Foundation and the City of Grand Rapids. 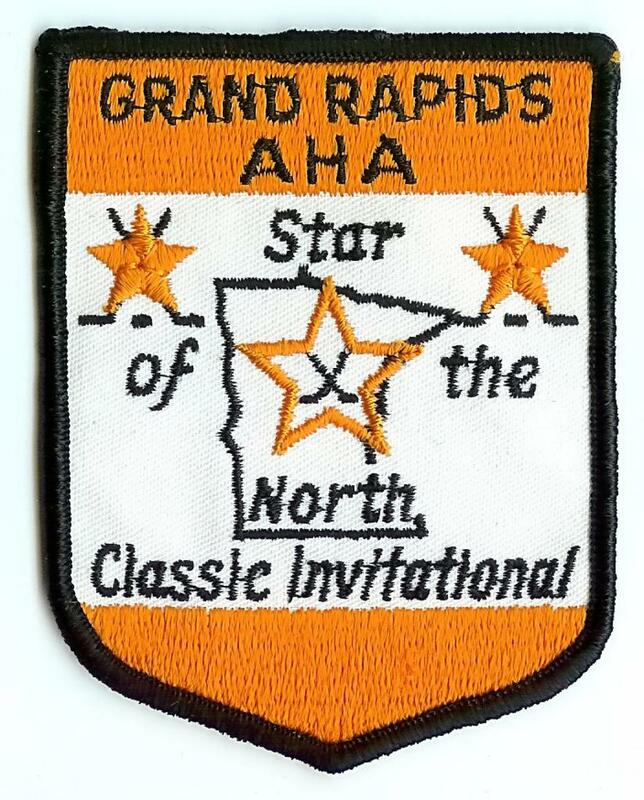 In 1966, the Itasca Recreation Association turned the ownership of the arena over to the City of Grand Rapids. 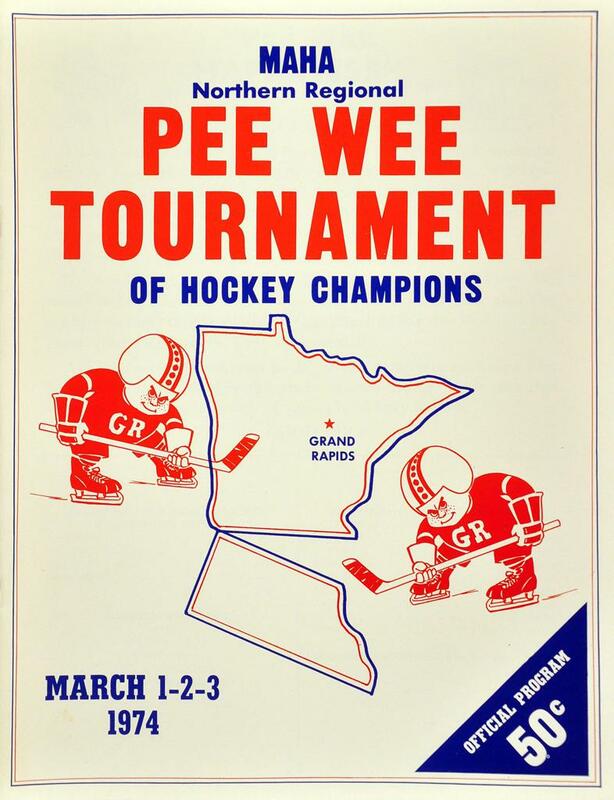 Since that time the Grand Rapids Parks and Recreation Department has operated the entire arena complex. The rights to the concession stand remained in control of the Itasca Recreation Association and today that group has continuing rental agreements with the City of Grand Rapids. 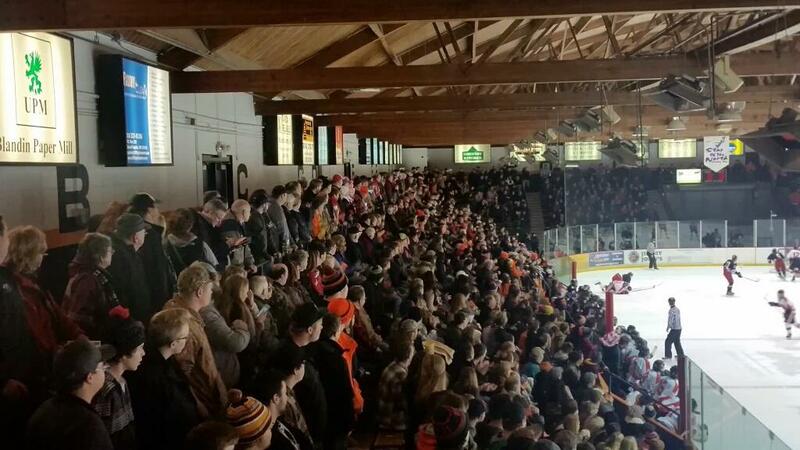 The 1970’s saw an expanded growth in attendance at hockey games as well as at other arena activities. Seating, lobby space and other facilities simply were not adequate for the demand made on them, and thoughts turned to upgrading the old arena into a first class arena and civic center. In 1977, the Grand Rapids City Council authorized a feasibility study on the possible expansion and remodeling of the arena. A committee was formed to make the study. The committee consisted of leaders from the business community, the general public and the local hockey association. This committee identified three areas of expansion that were needed. Phase I: Enlarge the lobby and locker room facilities on the south end. Phase II: Add seating to the north end of the arena. Phase III: Install an additional sheet of indoor ice. When the study was reviewed, it was decided that only Phase I and Phase II could be handled financially at the time. In 1978 the C.K. Blandin Foundation donated $35,000 for an architectural study of the proposal. With that study completed that expansion project was ready to go, once funds became available. A fund drive to raise money for the arena expansion project was begun in the winter of 1979-1980. A professional consultant was hired to organize and manage the fund-drive project. During this fund drive, various volunteers raised a total of $315,000 in pledges from local businessmen and from the general public. These donations plus later in-kind donations of labor and materials from the City of Grand Rapids made the arena fund drive more than successful, and the remodeling of the arena could begin. In the early summer of 1980, construction work began on the arena remodeling. The work continued throughout the summer of 1980 and well into the fall of that year. The rear wall was removed and additional space for seating was constructed. The frontal areas were also dramatically changed and expanded during the first stage of the project. By the time the youth hockey season began, the arena was ready for the installation of the ice sheet and playing areas, but much work remained to be completed on the remainder of the building. During the winter of 1980-1981 work continued and by the spring of 1981 the remodeling job was complete. The total remodeling costs of the building and facilities came to slightly over $1,000,000 by the time the work was completed. The following changes and additions (below) were made to the arena during the 1980-1981 expansion and remodeling. In 1995, all of the work of the 1977 Grand Rapids City Council feasibility study and the listed Phase III: "Installation of an additional sheet of indoor ice" to meet the growing demands of the community came to fruition when the second sheet of ice was added to the existing IRA Civic Center. The added sheet of ice features seating for 500 spectators and has an Olympic ice sheet at 200' x 100'. 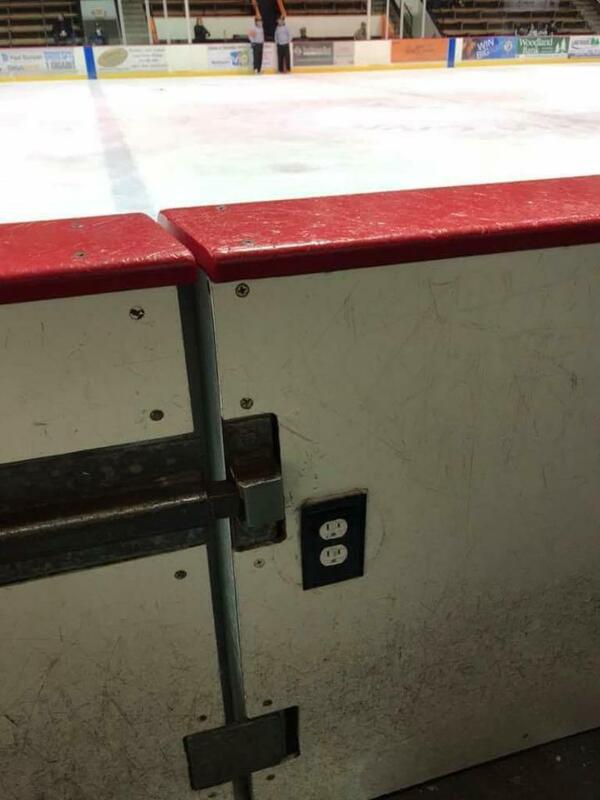 Whereas the original rink measures at 188' x 85'. The IRA Civic Center saw changes to its East and West venues after the city council approved the renaming of the venues in 2006. The East Venue was renamed the Bill McDonald Venue and the West Venue re-named the Cliff Kauppi Venue. 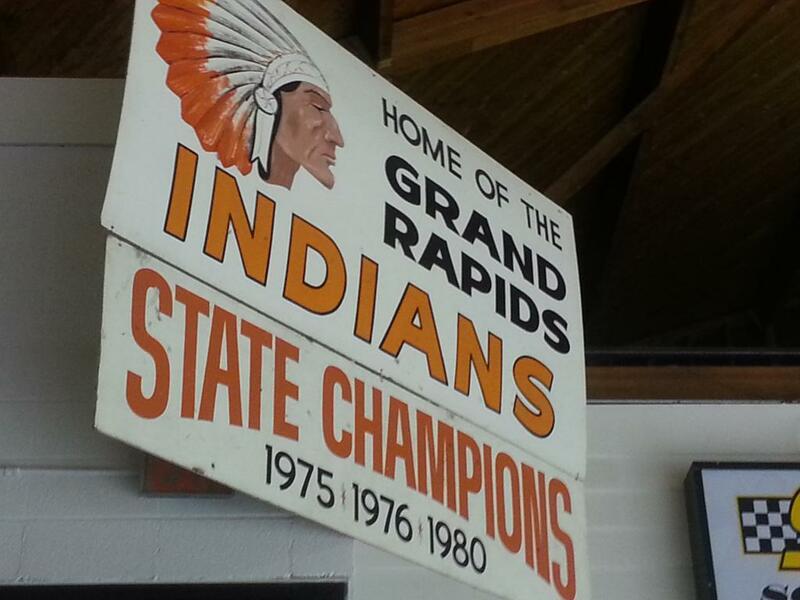 "We were approached by the Grand Rapids Hockey Alumni Association to consider renaming the arenas because of the years of service to hockey and the community that Mr. Kauppi and Mr. McDonald gave," park and recreation's Dale Anderson said. "They were both instrumental in forming the Itasca Recreation Association and were responsible for building the facility back in 1962." Kauppi and McDonald gave countless hours to the Grand Rapids hockey program and played an instrumental role in getting the program to where it is today. Kauppi has been considered the Father of Hockey in Grand Rapids for starting the programs in the community. Kauppi was the first ever high school hockey coach for Grand Rapids in 1947. 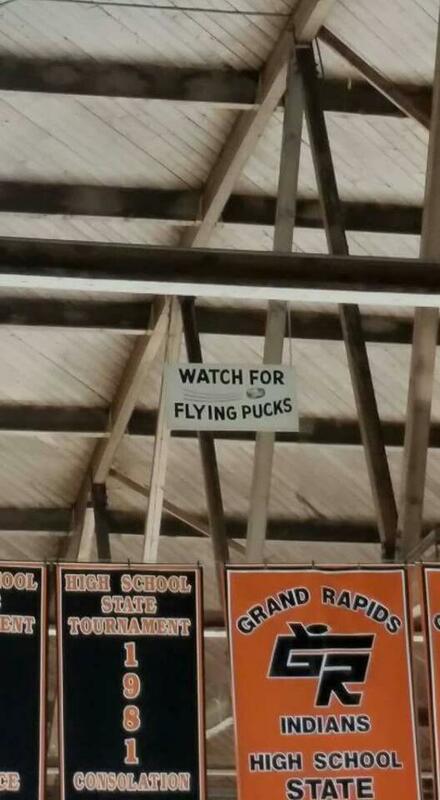 "Cliff started hockey in Grand Rapids. 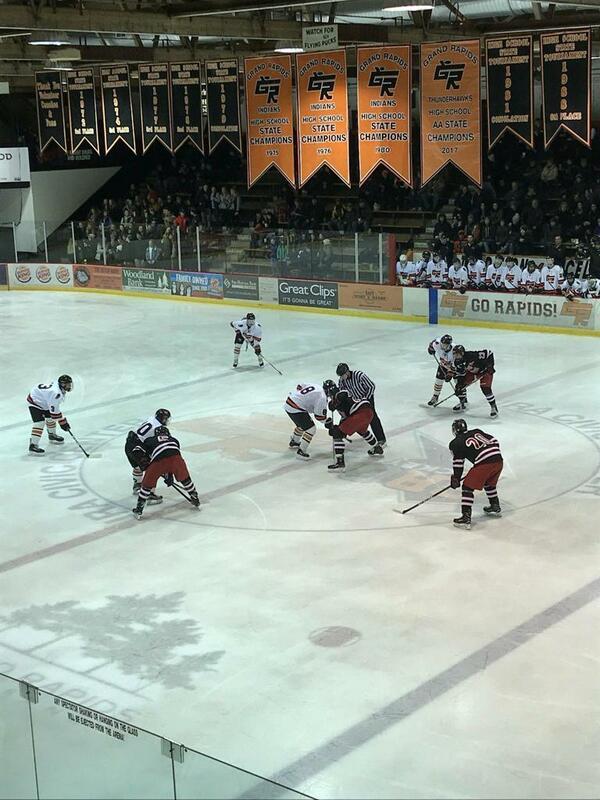 When Cliff started the high school program, he pretty much bought the uniforms, sticks, and skates out of his own pocket," Former Grand Rapids high school coach Gus Hendrickson said. "At that time the school administration was not pro-hockey, and it wasn't anti-hockey but it had just started to catch on." 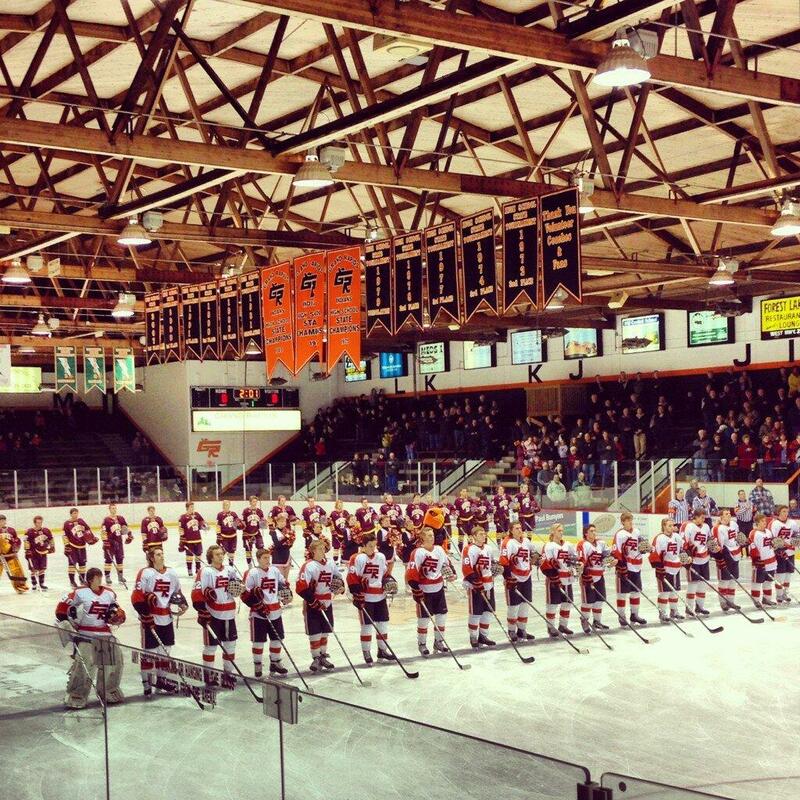 Along with Kauppi, McDonald put in countless hours with the Grand Rapids hockey program. McDonald played an instrumental role in establishing the Itasca Recreation Association which served as concession management at the IRA Civic Center. McDonald played a large role in the expansion of the lobby and locker rooms in 1980 and the expansion of the East Venue at the IRA Civic Center. "I wish I would have kept track. I spent a lot of time up there when the building was being built," McDonald said. "Running the youth program and getting that started." McDonald spent many hours with the program and donated his time to help lay the ground work. "It's a great honor and we are really appreciative of the people that took the iniative to honor him this way," McDonald's son, Tim McDonald, said. "We are really proud of him. There are a lot of volunteers that have done things like him and we are real thankful that he was chosen to be honored like he has been." 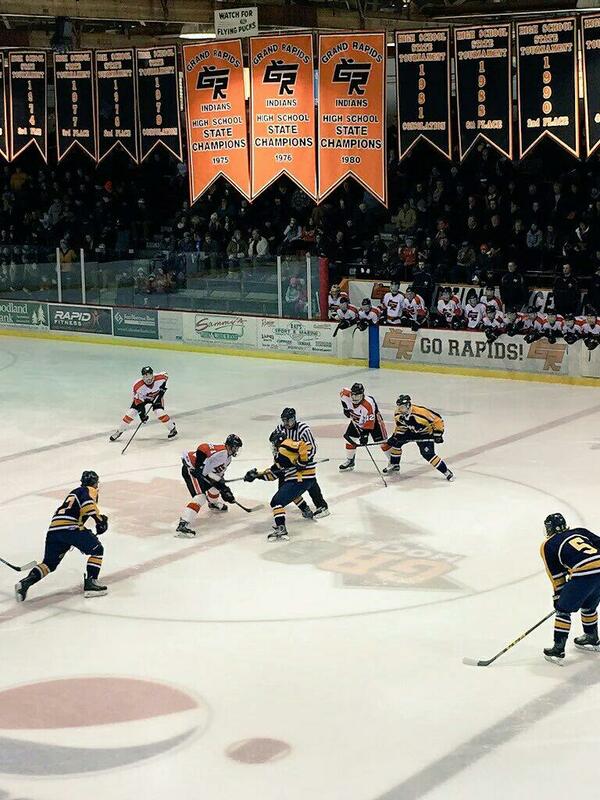 With the re-naming of the East and West venues to the Cliff Kauppi Venue and the Bill McDonald Venue, the tradition and history allows generations of future players an opportunity to learn about the history of hockey in Grand Rapids. "I think it's wonderful and it's a great idea. I think it enhances that rich tradition versus the West and the East venue," John Rothstein said. "It sounds a little better as the Cliff Kauppi Venue and the Bill McDonald venue. The young kids might not even know who those individuals are and it gives us a reason to tell a little more of the history." The movement to name the buildings after Kauppi and McDonald began in winter of 2005 when the Grand Rapids Recreation, Parks and Civic Center Advisory Board received a request from the Grand Rapids Hockey Alumni Association. "The venues were East and West and that's kind of blasé," Hendrickson said. "Let's get some history in this place and name one side the Cliff Kauppi and the other side Bill McDonald. It started last November and it took a while to get going." In naming the venues the Grand Rapids Recreation, Parks and Civic Center Board had to work on changing current policy which involved the naming of parks and arenas in Grand Rapids. "First we received a request from the alumni association and the recreation, parks, and civic center unanimously approved the concept assuming we could get the policy changed," Anderson said. "The current policy that we had for naming parks in the city didn't allow that unless cash donations were made. We were able to change the city policy and then move forward with a request to rename the venues in the facility." The motion to rename the venues passed on March 27, 2006 to rename the facilities after Kauppi and McDonald. 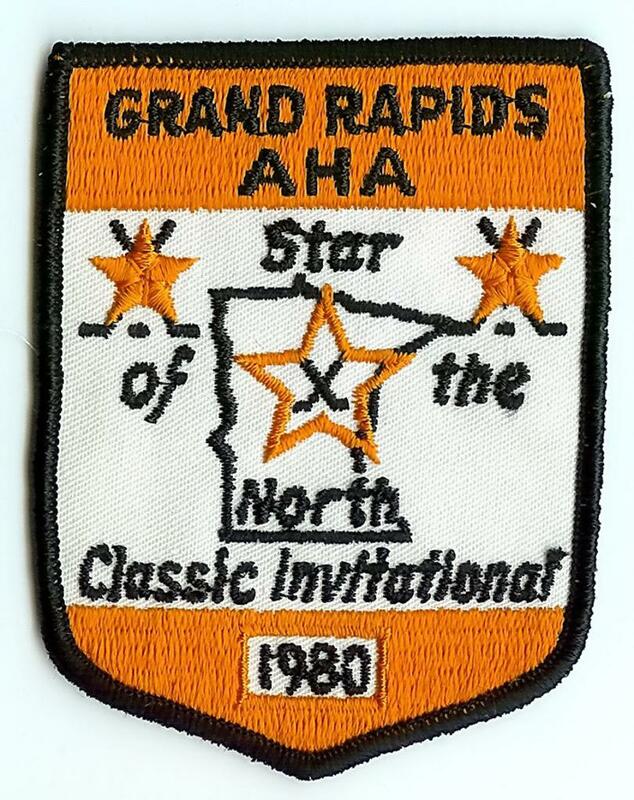 "It's probably one of those things that's long overdue as far as getting recognition for some of the old-timers that have put hockey on the map so to speak in Grand Rapids. It certainly goes beyond coaches to Kauppi, obviously getting the program started with other people, in his day and age." Grand Rapids head coach Bruce LaRoque said. "McDonald, who stayed behind the scenes in so many ways, worked so hard and so diligent to form the grassroots of the program. 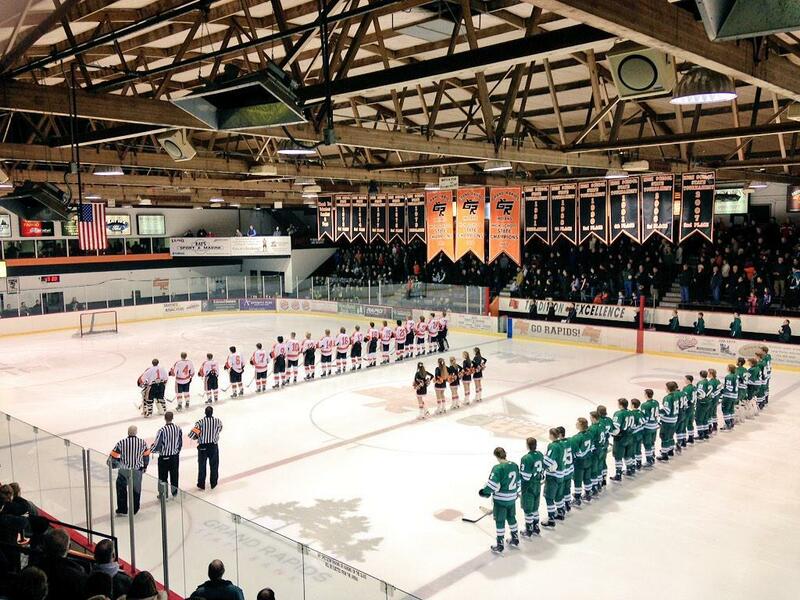 Those are the types of people that every good hockey program needs." Special thanks to Arena Manager Dale Anderson for information and history on the IRA Civic Center.